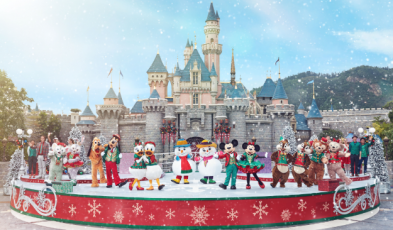 Treat the family to an extraordinary Christmas at Hong Kong Disneyland this festive season! 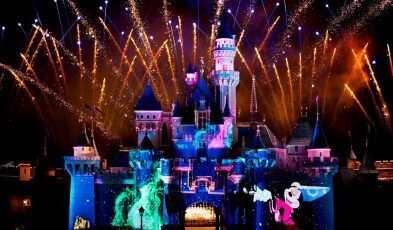 Grab the whole family for an unforgettable stay at Hong Kong Disneyland today! 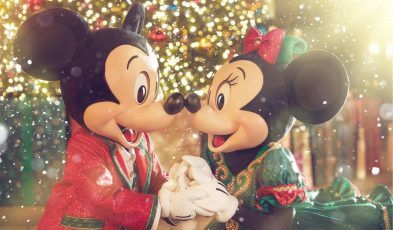 The most magical place to celebrate the festive season? 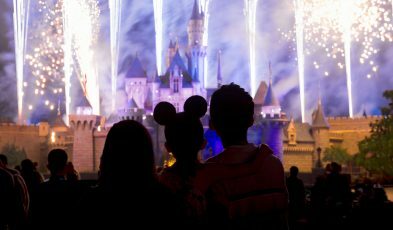 Hong Kong Disneyland of course!